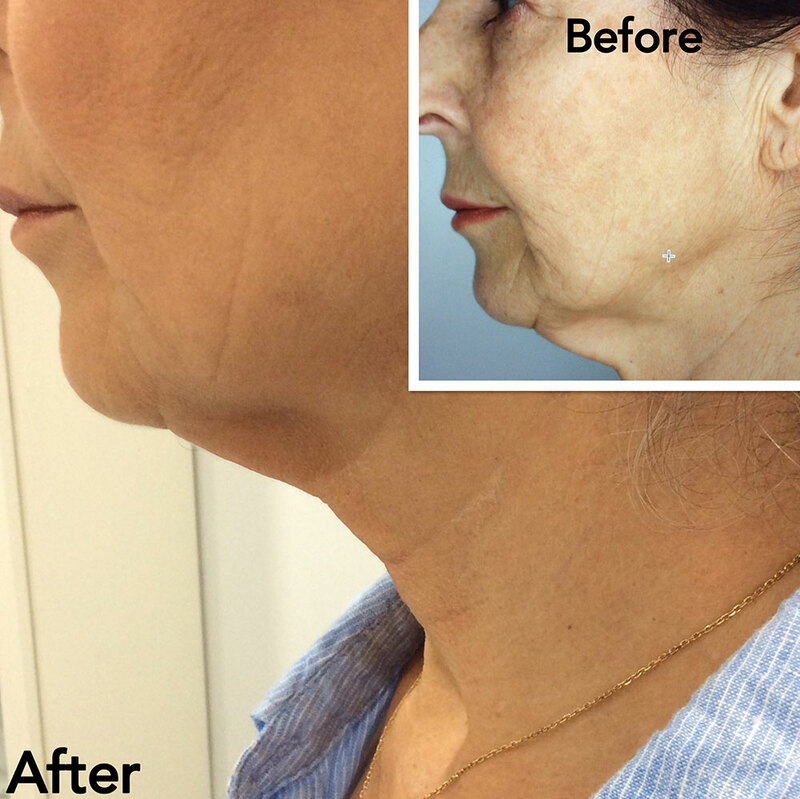 Cosmetic Skin Tightening for Face, Neck and Body. See the difference in one treatment. High Frequency Ultrasound (HIFU) delivering precisely focused beams of ultrasound energy at three different depths in the skin’s layers. The body’s natural wound healing response results in the formation of new collagen which leads to a long term tightening of the skin. 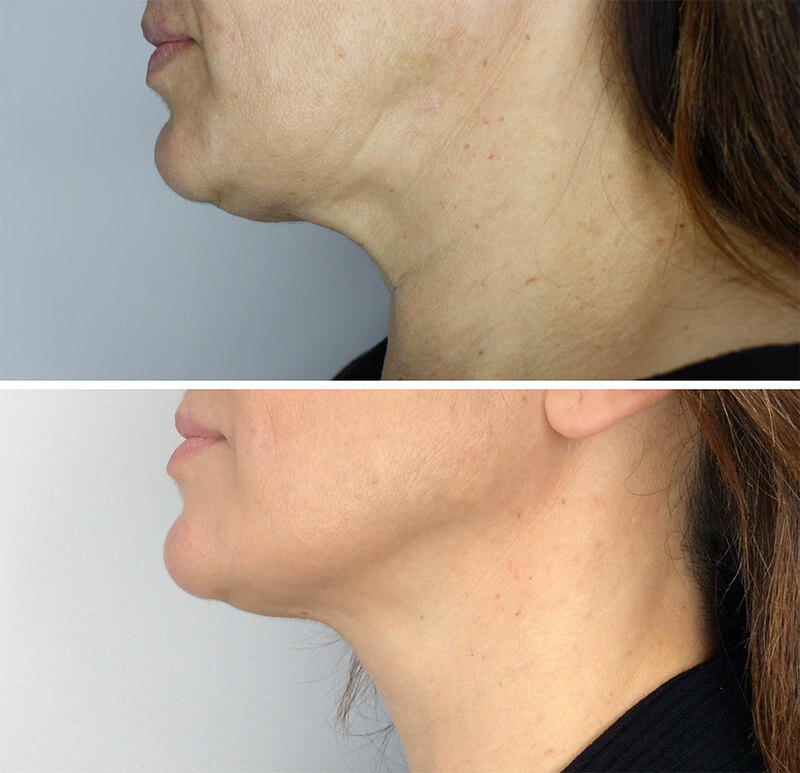 For skin tightening the highly focused acoustic energy creates thermal coagulation zones following which a wound healing response, this results in the formation of new collagen thus providing a long-term tightening and strengthening of the skin. This state of the Art treatment is driven by results in one or two treatments; it’s a must if you are concerned about ageing or you have stubborn fat deposits. Hifu is a quick non-evasive treatment to remove stubborn fat deposits. This is enabling the body to look tighter. This is not a weight loss treatment but a tightening treatment, use it with a infrared sauna for better results depending on the area you may need 2 to 3 treatment 3 months apart. Permanent fat loss, improves skin texture and body shape, skin toning and firming. There is no downtime associated with either of these procedures. 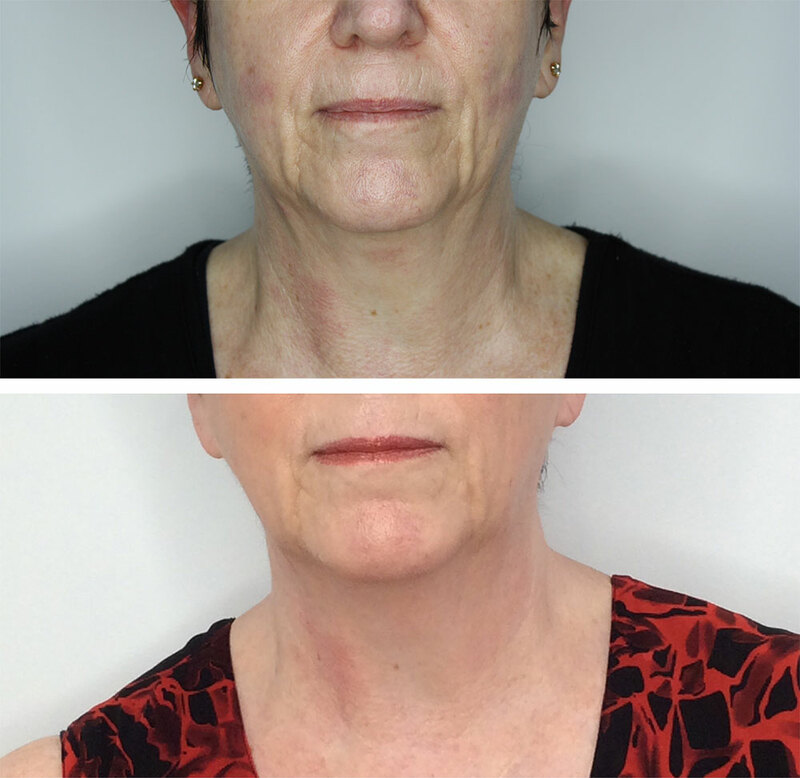 "NO FILLERS and NO SURGERY"
PlaCo Plasma Cosmetic is an amazing new alternative to Eyelid Lift surgery, PlaCo Plasma Cosmetic treatment is a non-invasive treatment that shrinks excess skin, bags and wrinkles! PlaCo uses a new ‘plasma technology’. It works by using a tiny plasma arc to stimulate an instant contraction and tightening of the skin fibres. (Sometimes called a Fibroblast treatment). This is a fantastic anti-ageing solution for those who do not want to go under the knife and are looking for a different solution that is also more affordable. The small plasma flash issued from the machine hand piece, in addition to its evaporation effect, simultaneously exerts a corrective, tissue-tightening, which ensures rapid and scar-less healing. There is no heat to surrounding tissue. The elasticity of the skin is improved and tightening is made possible. There is no damage to the skin, no open wounds and the healing time is low. There is no general anesthetic, no cutting or stitching and very little down time. The cryotherapy with Cryo-pen is a total and controlled destruction of the unwanted tissue through its cooling during the clinical procedure. The cryogenic treatment can also be used to eliminate living tissue because no organic cell, healthy or sick, can survive a freezing procedure up to -95C degrees. Cryotherapy is considered a very fast and safe technique and because of this reason, the best medical clinics benefit from this extension of service to their clients. Through the Cryo-pen treatment you can have a fast and extremely effective solution. Looking more and more youthful every day, my face and neck loves you so much.